Roncari’s brand of Safety, Security and Caring. Our friendly service is a family tradition. All our staff know they represent Roncari family values. We offer the best in safety and security because your car is treated like it was one of our own. All services are done with the upmost care. We are the closest valet parking facility to the Hartford/Springfield Bradley International Airport. No stress parking. No hassle getting to the airport. We get you to your flight faster than any other parking service. Car Care Services available for Car Wash, Detailing, and repairs. Completely fenced, paved, and lighted parking area. Security patrolled 24 hours a day, 7 days a week. 42 digital cameras constantly survey the entire parking lot. 15 MPH speed limit for Lot Attendants driving your car. Cars fully insured. Keys are never left in cars. Cars warmed and cleared of snow in winter. Courtesy telephones at baggage claim. 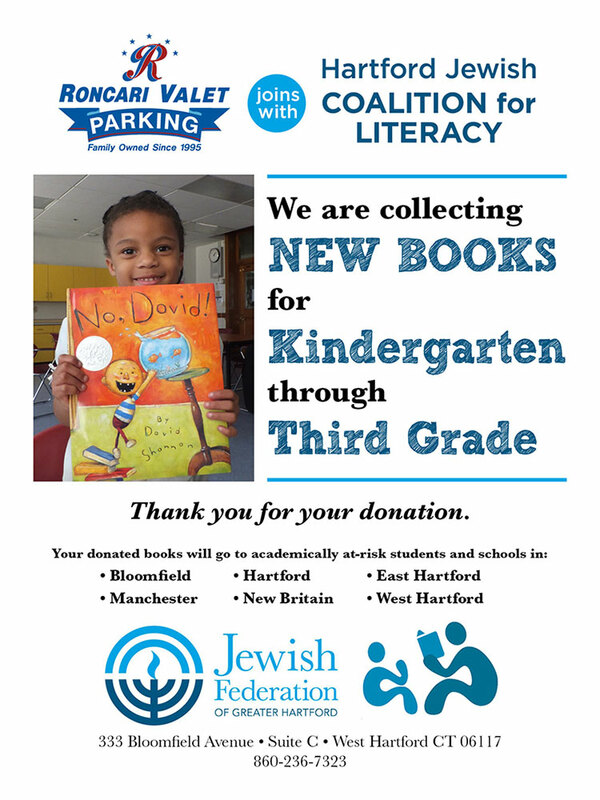 Tuesday, November 11,2014, Alana Blum, director of the Hartford Jewish Coalition for Literacy, picked up the bin filled with new books collected from October to November, 2014, at Roncari Valet Parking, Windsor Locks. Alana commented, “This is the first time we have had a business collect books for us. Look at all these new books and even some of our favorite authors. 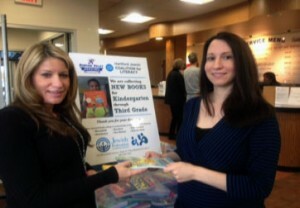 These will be delivered to children who never get a new book.” Pictured to right: Kelly Bouchard, Sales Manager, Roncari Valet Parking on left and Alana Blum, Director of the Hartford Jewish Coalition for Literacy. If you missed bringing in your book, just drop it off at our check-in desk, and Roncari will get it to the Hartford Jewish Coalition for Literacy on your behalf. 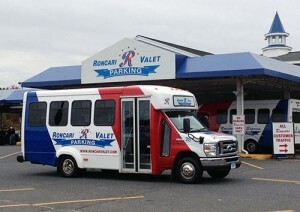 Deb Roncari, owner, commented, “Our Roncari customers are so fantastic and giving. Hundreds came through for us and brought in a new book. We are so grateful. Thanks to all who participated. To participate, drop off a book from the recommended list or any age appropriate new book at Roncari’s front kiosk. A collection bin will placed in the Roncari reception area, adjacent to the check-in desk. For more information on Coalition for Literacy program, read here.